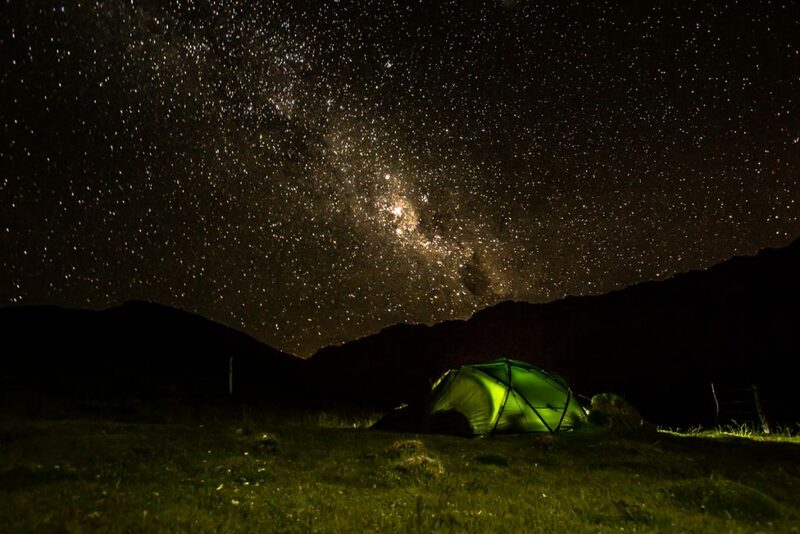 A campsite in the Andes, the night before setting off to climb Domoyo in Argentina. Patagonia is definitely one of the best places I have been in the world for dark skies and seeing the stars. The remoteness means there is almost no light pollution at all.